Category: Self Help & Personal Development, Spiritual Thought and Practice, Yoga and Meditation Tags: Chakras, healing, inspiration, meditation, yoga. Healing through chakras is a system that has been recognized for thousands of years, Whether you want to enhance your wellbeing physically, mentally or spiritually, chakra therapy holds the key. 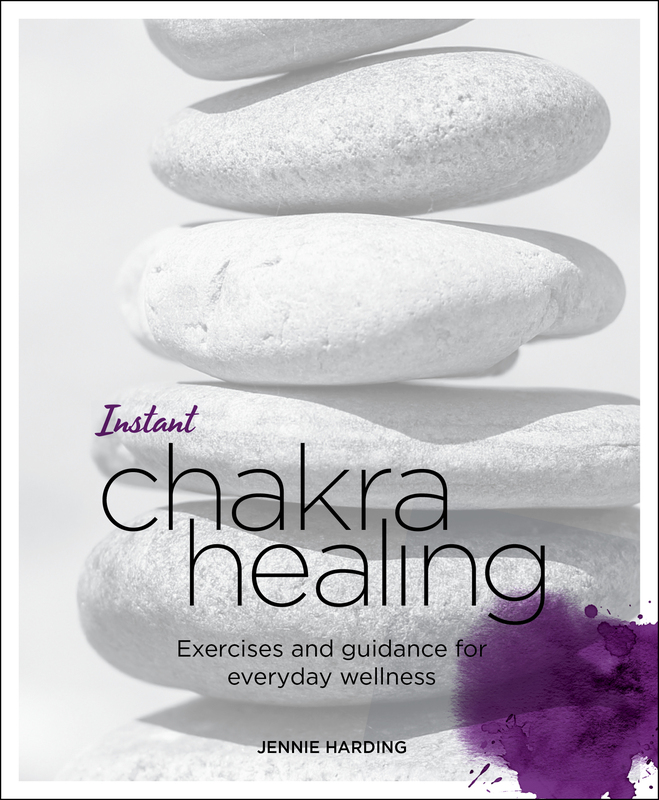 Part of a new series of short, sharp and sweet ‘Blueprints for Everyday Wellness’, Instant Chakra Healing explains the location and importance of the chakras, specifically how they can be used to attain health, harmony and happiness. You will discover how to work with these energy centres in order to optimize your inner energy flow, to cleanse, unblock and rebalance yourself. 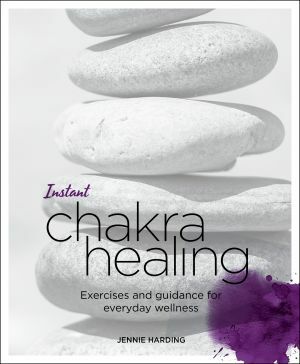 With yoga exercisers, visualizations and meditations for each chakra, this is the clear, inspirational guide to chakra healing.